What hasn’t been done? We have films and tv shows galore about vampires, werewolves, witches, ghosts, and all other manner of shape-shifting beasts. Anything missing? What about TROLLS?! Done. Norwegian festival favorite “Trollhunter,” which enjoyed good reception at both Sundance and Tribeca this year, is—I can safely say—the definitive creature feature about trolls. And to the delight of monster fans everywhere, I can also happily report it’s actually a darn good film. Director Andre Ovredal’s second feature follows a group of college students who set out to find a legendary, mysterious bear hunter and figure out what he’s up to. 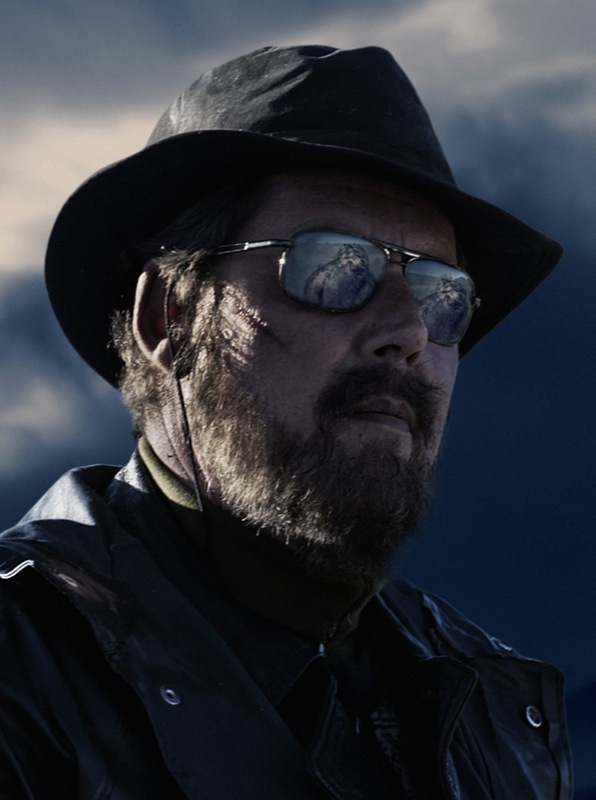 When they catch up with the archetypal mountain man (a perfectly cast Otto Jespersen), they discover he’s not after bears at all; he’s a government employee in the super-secret Troll Security Service whose job is to keep tabs on, and sometimes kill, gigantic trolls. Cue the special effects, which are perfectly serviceable even though they occasionally border on the cartoonish (for example, the first troll we see has three heads, which is a little hard to take). 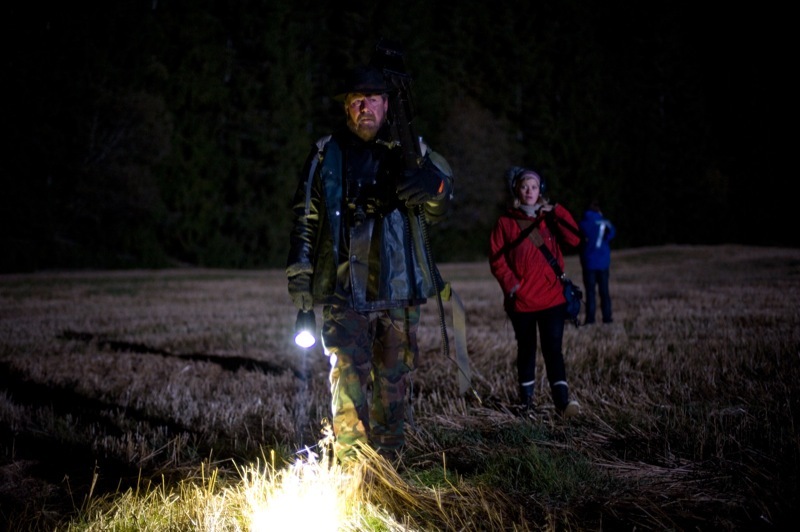 But as the film progresses, things get more intriguing and scary; we learn there are several different types of trolls, some more violent than others, and that the Norwegian government is involved in a decades-old cover up of the troll population. Conspiracy theory plus giant beasts equals pretty good fun in my book. This film is fast, action-packed, and totally enjoyable to watch. Its relatively shallow characters don’t prevent it at all from being totally absorbing—in fact, there’s a cut-to-the-chase feeling especially in the beginning that really pulls you in. No time is wasted in establishing who everyone is—the premise is set up, and then it’s off into the dark, windy Norwegian woods. 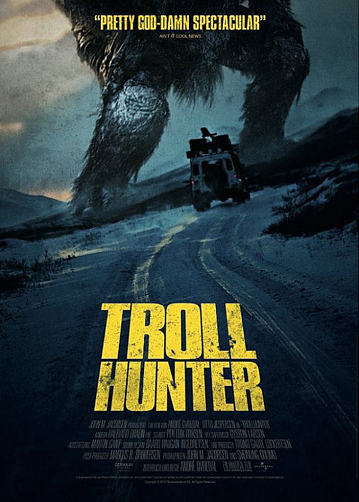 If “Trollhunter” has a weakness, it’s that its premise relies on the passé schtick of being found footage, shot by the college students before they vanish after a final, epic troll confrontation. But even this acquiescence to convention isn’t enough to suppress the film’s essential merriment—after all, they’ve got freaking trolls to deal with. How awesome is that? Rhys Ifans is a truly great actor who’s been relegated to many small, overly quirky roles (think the weirdo roommate in “Notting Hill” or the occult-inspired character in “Harry Potter”). In “Mr. Nice,” Ifans gets a chance to shine as a leading man, and though the film is interesting and very watchable, there’s no denying it lacks a certain spark. Writer/Director Bernard Rose, best known for his films “Immortal Beloved” (1994) and “Candyman” (1992), has crafted a solid script around the true-life tale of Howard Marks, an Oxford-educated Welshman who starts studying literature and ends up running an international drug smuggling operation. Marks didn’t exactly set out to be a drug kingpin, but he didn’t fall into his life of crime by accident either—once he saw how much money a friend was making running hashish back and forth across Europe, he could hardly keep his mind off it. It’s this moral ambivalence that makes the film relatable and interesting to watch. Chloe Sevigny, who also makes the film worth watching, co-stars as Marks’ long-suffering girlfriend, and the two do a great job of portraying a tumultuous but genuinely affectionate relationship. Over the years the two have four children together as they jet-set around Europe and America, always trying to stay one step ahead of the relevant authorities. However, the pieces of the film that should be its most dramatic points—the piles of money, the crushing police busts—are carried out with the same feeling of detached observation as an early scene of Marks reading at Oxford. Probably Rose decided to shoot the film this way on purpose, as a response to the hyped-up Hollywood image of drug smugglers (think “Blow” or “Traffic”), and the fact that he was telling the story of a real person’s life. “Mr. Nice” works well as a period piece, beginning in the 60s and, through a truly innovative use of green-screening, bringing the story all the way into the late 90s quite convincingly. But though there’s nothing truly wrong with this film, the emotional arc of the story just isn’t quite there; it’s never as surprising or clever as you can tell it wants to be. “Mr. 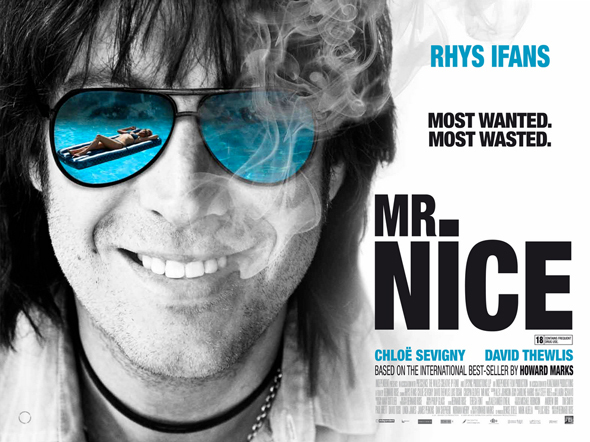 Nice” opens in the US on June 3. HBO’s juggernaut vampire show “True Blood” will premiere its fourth season on June 26th. So far, the show has incorporated not only vampires, shape-shifters and ancient Greek demi-gods into its menagerie; Season 3 brought us a pack of werewolves and the revelation that the show’s protagonist, Sookie (Anna Paquin) is at least partly an honest-to-god Fairy. Season 4 will reportedly introduce a coven of witches to the True Blood family. Is there anything left, besides shark jumping? To get into the mood before the premiere, check out Season 3, available on DVD May 31st (if you can find it!). No better way to pass a steamy summer evening! While entertainment execs are understandably thrilled about this–though Hollywood’s estimates of the financial toll internet piracy takes on its bottom line are notoriously unreliable–one Senator, Ron Wyden of Oregon, has raised concerns that the bill would afford the government undue control over that ultimate Final Frontier: the internet. First Amendment concerns spurred Wyden to place a hold on the bill, which means it must go through another round of debate and a preliminary vote by the committee before it will be brought before the entire Senate. For now, the bill’s future is uncertain. After prancing and swashbuckling his way through the three “Lord of the Rings” movies in the early 2000s, there was doubt about Bloom reappearing in the two-part “Hobbit,” which is a prequel to the LOTR films. Legolas does not exist yet in JRR Tolkien’s original novel “The Hobbit,” but fans have nothing to fear from a re-write; if Jackson and co. do as good a job adapting “The Hobbit” for the screen as they did the three massive LOTR books, another mega blockbuster is assured. The first half of “The Hobbit” is currently scheduled to land in theaters in December 2012. The second will follow in 2013. For a couple of months, spurred on by the box office disaster that was “Mars Needs Moms,” there have been whispers on film sites, tech blogs and even the New York Times that the party started last year by “Avatar” may be coming to an ignominious end. It’s important to remember that 3-D has always been a gimmick at heart; when it was first introduced in the ’50s it was the stuff of B-movie science fiction, and its resurgence in the ’80s was similarly short-lived. Having only seen one 3-D film myself, I can’t speak to the worthwhile-ness of the medium, but I certainly wouldn’t be sad to see the extreme 3-D ticket prices disappear. Cannes’ first-ever official “persona non grata,” Lars Von Trier, reacted today to news that none other than the Iranian Deputy Culture Minister for Cinematic Affairs, Javad Shamaqdar, had come–unbidden, one assumes–to his defense. Shamaqdar reportedly stated that Cannes’ actions represented “traces of fascist behavior,” apparently not appreciating the irony of the situation: Cannes played host this year to not one but two films by Iranian directors who have both been persecuted by their government simply for making films. 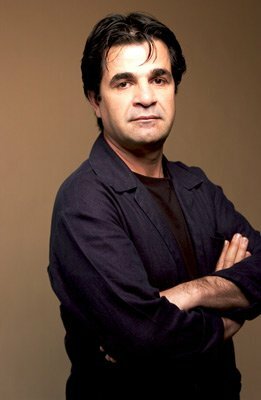 The most well-known director, Jafar Panahi, who has won awards at both Berlin and Cannes in the past, is serving a six-year term under house arrest for trying to make a film about the contested 2009 Iranian presidential election. He is also banned from making films for 20 years. His entry, “This Is Not A Film,” was reportedly sent to Cannes via a thumbdrive hidden inside a cake that had to be smuggled out of the country. What Shamaqdar (and, by extension, the Iranian Culture Ministry) doesn’t acknowledge in comparing Von Trier’s treatment to “the churches’ medieval treatment of Galileo” is the fact that what Galileo stated (that the earth goes around the sun, rather than vice versa) was an assertion of scientific judgment. What Von Trier spouted last Wednesday was a rambling stream of consciousness monologue that included statements about his being a Nazi, being glad he wasn’t a Jew because he doesn’t like Suzanne Bier–despite his company, Zentropa, having produced her Oscar-winning film–and how he “sympathizes” with Hitler. Cannes didn’t infringe on Von Trier’s right to free speech by kicking him out of the festival, as Shamaqdar claims; he is free to say whatever self-sabotaging nonsense he wants, just not on the Festival’s property. 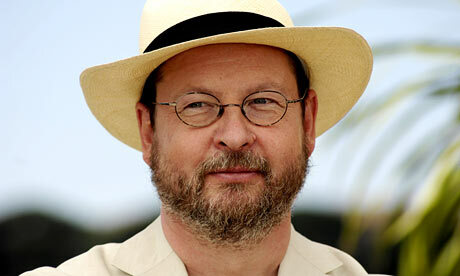 Von Trier also apologized for his comments several times of his own accord, not because he was “forced” to do so by the Cannes organizers, as Shamaqdar claims. If Von Trier really wanted to apologize for his idiocy, perhaps his next film could be devoted to the plight of those who, like Panahi, are persecuted, imprisoned and murdered by regimes like that of Iran, simply for exercising their right to free speech. 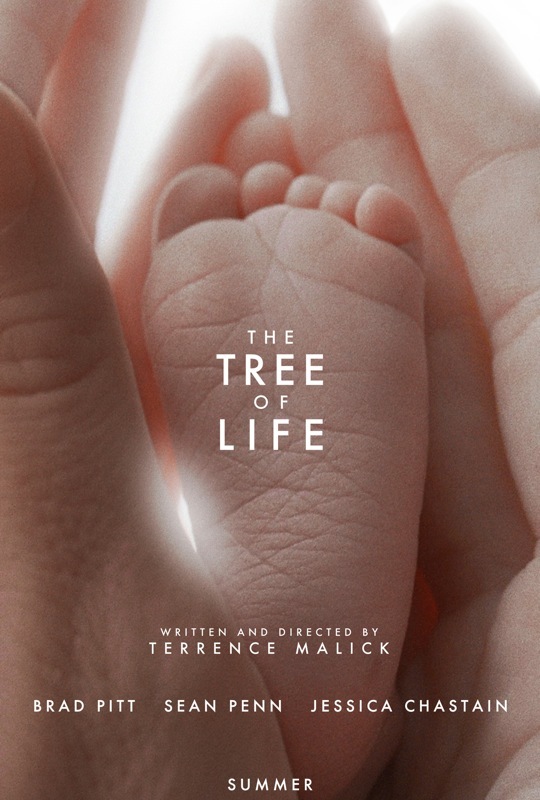 Terrence Malick’s enigmatic new film “The Tree of Life” has won the Palme D’Or at Cannes. Malick is known for being incredibly shy, and did not show up for the presentation of the award. Instead, his producers accepted it for him. The film will open in limited release in the US this Friday, the 27th. Jury president Robert De Niro said of Malick’s long-awaited film, “Most of us felt very clearly that it was the movie — the size, the importance, the tension, whatever you want to call it — that seemed to fit the Palme d’Or,” though he also emphasized that the jury was equally impressed with many other films screened at the festival this year. After Lars Von Trier effectively took his own film, “Melancholia,” out of the running after a Nazi-invoking press conference, Malick’s existential epic was something of a shoo-in for the grand prize. 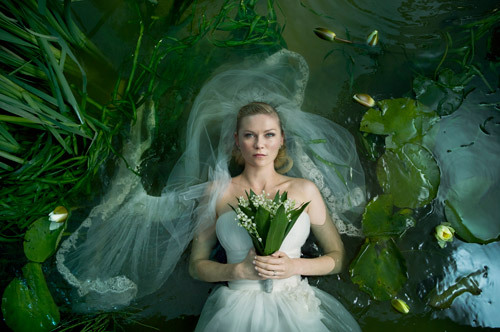 However, “Melancholia’s” star, Kirsten Dunst, was honored with the Best Actress accolade, and in her acceptance speech she specifically thanked Von Trier himself for helping her to be “…so brave and…so free” in her performance. 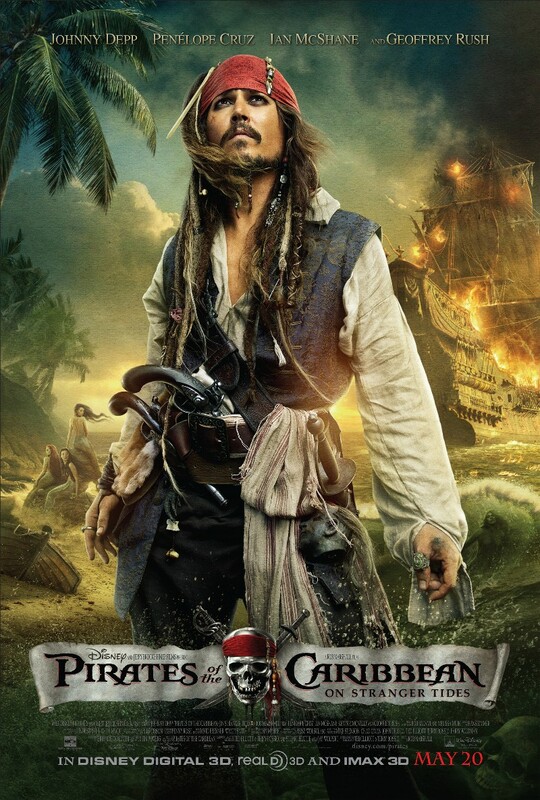 Audiences can judge for themselves when the film is released in the US on November 4th. Best Director went to another Danish director, Nicolas Winding Refn, for his latest film “Drive,” starring Ryan Gosling and Carey Mulligan. The film is an action thriller set in Los Angeles, and quite a departure from Refn’s last film, “Valhalla Rising” (reviewed here!) which was an almost non-verbal Viking epic set almost a thousand years ago. 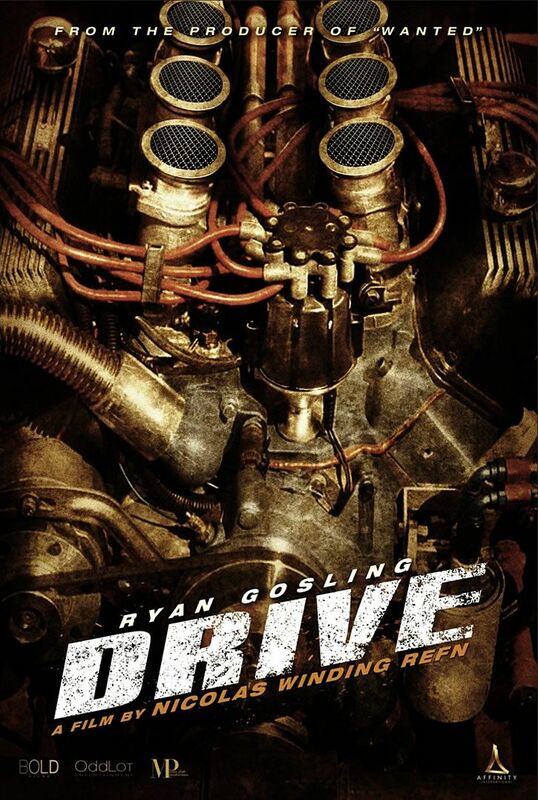 Refn reportedly described Gosling as “my favorite alter ego.” “Drive” will be released in the US on September 16th. Other winners included the Dardenne brothers, who have won an award with every film they’ve ever taken to Cannes, and American Jeff Nichols, whose new film “Take Shelter” won in two different categories (it will be released in the US on October 7th). For a full list of winners and more inside dirt, see Sunday’s Variety roundup of all the festival awards. Apparently, Robert De Niro spoke French and accidentally referred to other members of the jury as “champignons” (French for “mushrooms”) instead of “champions.” Who else wishes they could have attended?! 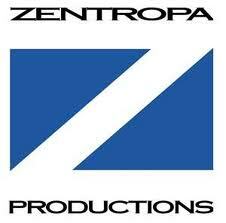 Varietyis reporting that Lars Von Trier’s production company, Zentropa (of which he shares 25% ownership with current CEO Peter Aalbaek Jensen) has issued an apology regarding Von Trier’s incendiary comments at a Cannes press conference Wednesday. Jensen reportedly tried to explain the incident as a “joke that had gone too far,” but the consequences of Von Trier’s Nazi-sympathizing logorrhea have already stretched halfway around the globe. Head over to the all-new, totally redesigned Screen Comment for an exclusive interview between Ali Naderzad, Editor-in-Chief, and Thierry Fremaux, director of the Lumiere Institute in Lyon, France, and overseer of the Cannes Film Festival. It’s great to get a true insider’s view on what putting on the world’s premier film festival really entails! And congrats to Screen Comment on the fabulous new site.